At a recent party, I was speaking with a young woman who knew nothing about cars. This is both exciting and frustrating for automotive journalists because it means we get to talk about our vice, but it also means you have to explain every basic detail such as “Actually it’s Toyota that makes the Highlander, not Honda”. But more importantly, it allows us to clear the air about a few things. This particular party goer assumed that we all must love Ferrari’s and Porsche’s, which we obviously do. But I let her in on a little secret about automotive journalists: we like regular cars just as much. A wagon that is brown in colour that is equipped with all-wheel drive, a manual transmission and a diesel engine. That’s it. The reason why can be chalked up to a lot of things, among them, practicality and frugality that is hard to beat. 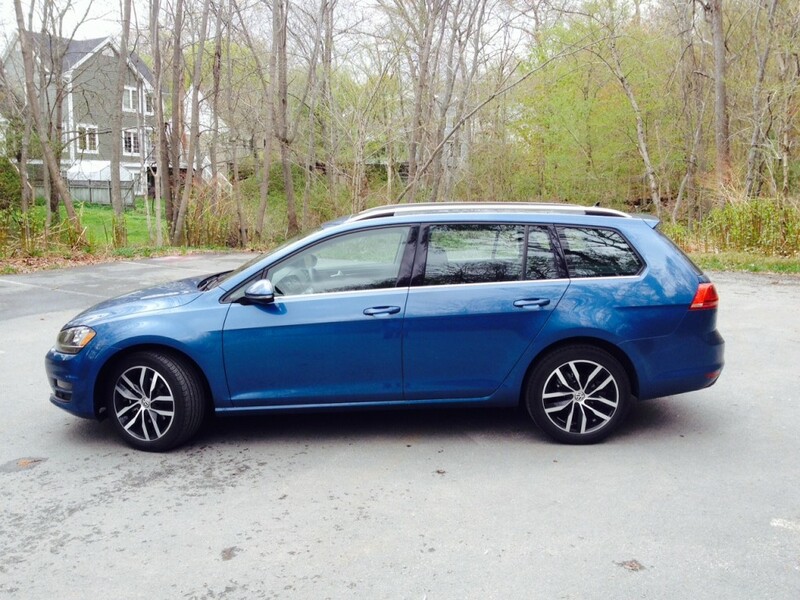 Another reason is the desire to keep the wagon (and the manual transmission) alive. Both are rapidly becoming a thing of the past. The buying public sees crossovers and SUV’s as the way forward, while we scream at the top of our lungs in pain the endangered wagon. 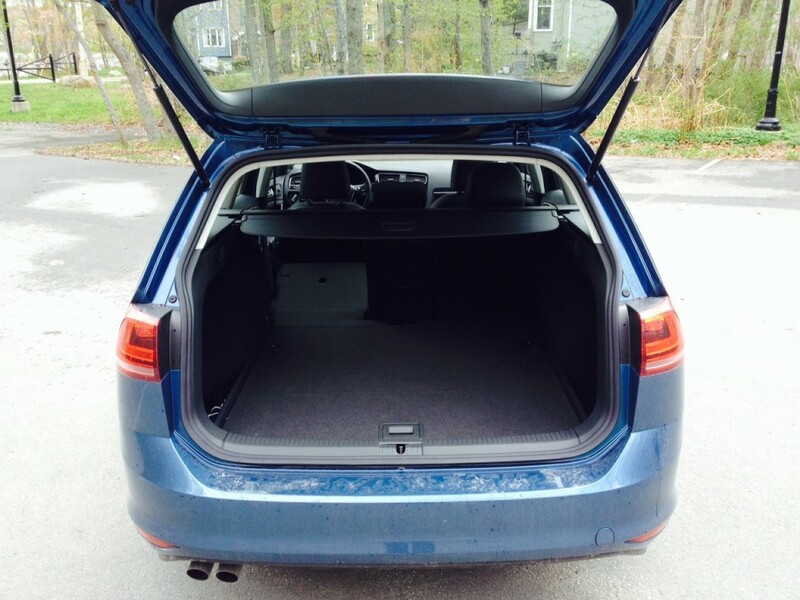 Wagons are just as practical as SUV’s in terms of cargo carrying abilities and versatility. They are better on gas. They are more engaging to drive. Happily, the European brands still understand this and they still throw us automotive journalists a bone every now and then by soldiering on with wagons when their CUV/SUV counterparts are crippling wagons in sales. 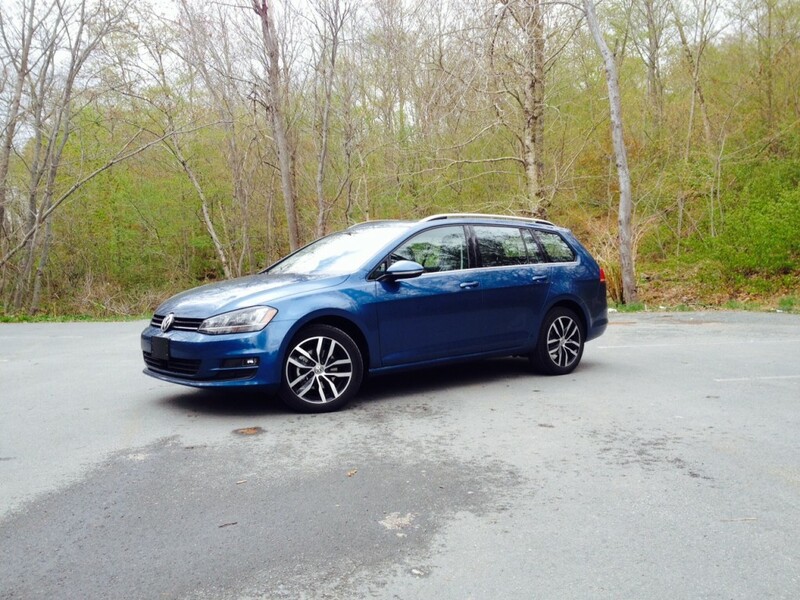 Volkswagen is a brand that has championed the wagon for some time. 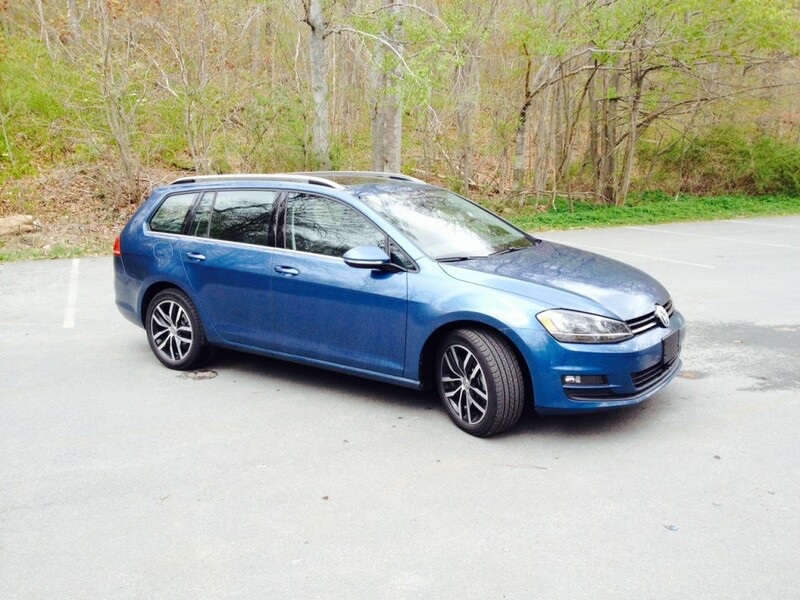 Even though the beloved full-size Passat wagon is no longer sold on our shores, the Golf Sportwagon (formerly known as the Jetta Sportwagon) is still very much alive. 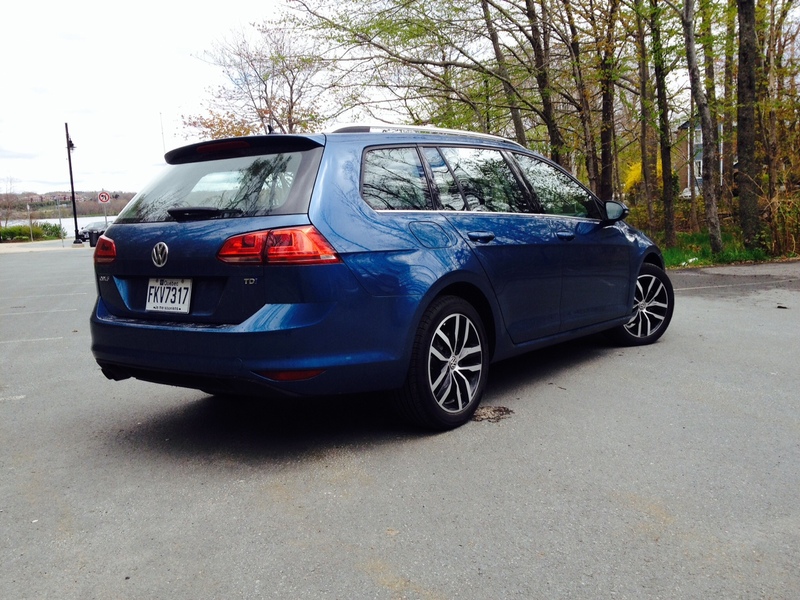 In fact, it has recently undergone an extensive refresh along with the rest of the Golf family. 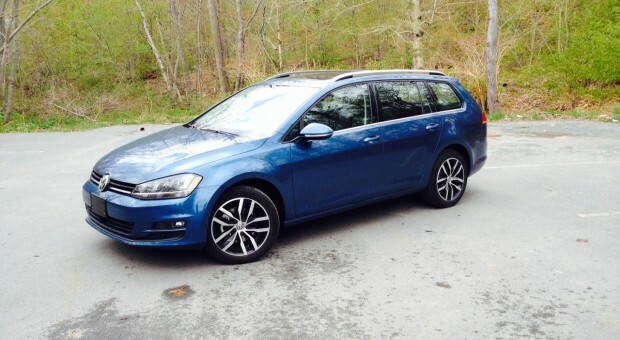 The particular example the Volkswagen loaned us for a week had the right engine, but it also came equipped with the optional automatic dual-clutch transmission which I’ll get to in a moment. 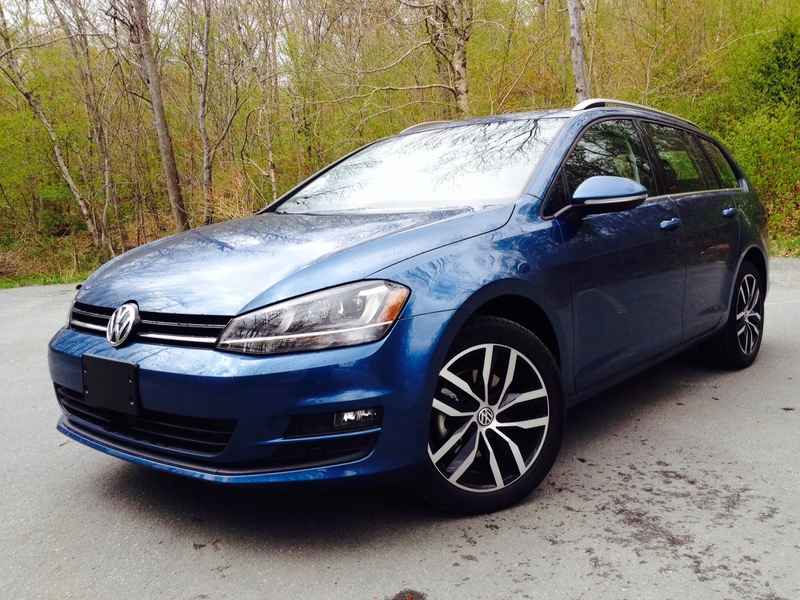 It also is not brown, but it does have a rather nice, bright looking colour called Silk Blue Metallic. It is also the highest trim level (known as Highline in Volkswagen speak) which means it gets rather nice looking 17-inch alloy wheels, Vienna leather as standard, keyless entry and a massive panoramic roof among other goodies. My ester also had the multimedia package which includes LED daytime running lights with bi-xenon headlights, a bigger 6-inch touchscreen and an 8-speaker fender audio system which really makes the interior feel like a concert hall. Speaking of the interior, it’s a very nice place to be. High quality materials are typical with mostly any Volkswagen and the Sportwagen is no different. 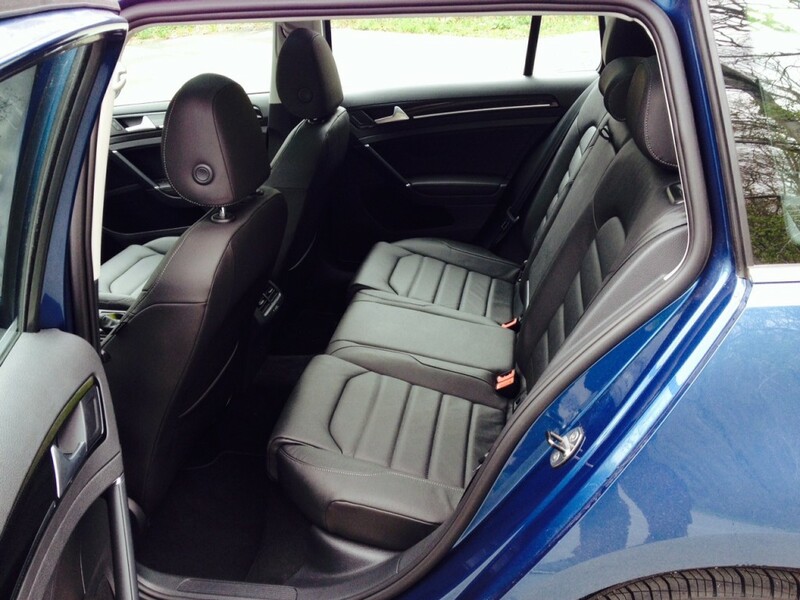 It’s the little things such as the door pockets being lined with carpet that makes this justify its premium price. Volkswagen does tend to err on the conservative side in terms of design but everything is logically laid out. The touchscreen, as mentioned, is thankfully bigger but inputting commands is still a tad delayed. Also delayed is the activation of the back-up camera. It took so long that I found myself backing up the old-fashioned way. A cool thing about the camera though is that it is concealed within the Volkswagen symbol and automatically pops out under the umbrella of the symbol when activated. This is brilliant because it means the camera won’t ever get dusty, dirty or wet meaning you always get a crisp clear picture in a sense. I say in a sense because despite this, the resolution itself isn’t the greatest, nor are the colours which appear darker than they should be. On the highway, it feels solid and sure footed; a typical German trait. There was more road noise than expected, but thankfully the Fender audio system is happy to drown out most of that noise. Around town, it is a fairly maneuverable vehicle with excellent visibility and minimal blind spots. Now that diesel engine is rated at 7.5 L/100 kms in the city and 5.6 L/100 kms on the highway when equipped with the automatic transmission. I registered 8.0 L/100 kms in mostly city driving. However, it should be noted that diesels are inherently efficient on the highway. In fact, during the drive to Halifax from Toronto, the delivery driver returned 4.9 L/100 kms which easily beats the official highway numbers. 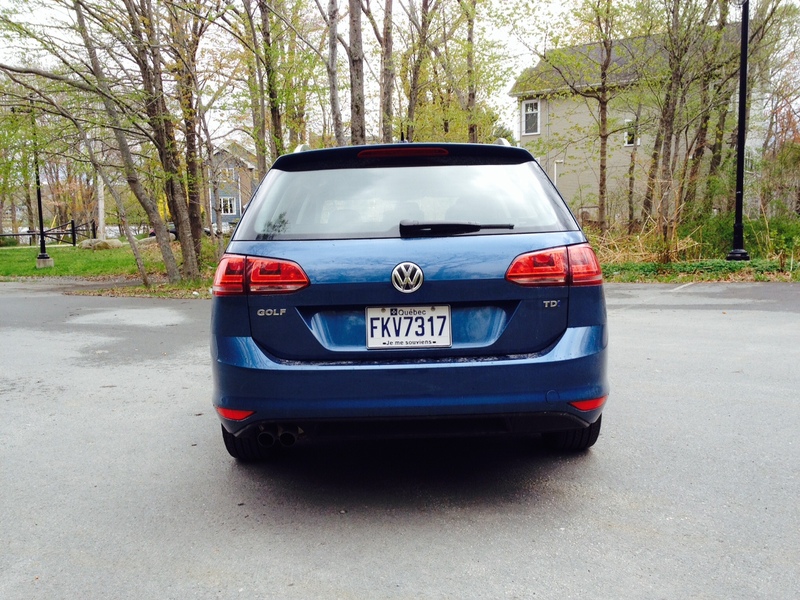 On top of that, I was the first journalist to try the Sportwagon and prior to the Halifax-Toronto trip, the vehicle had merely 56 kms on the odometer. So even though it the engine wasn’t quite broken in, it still was able to return impressive fuel consumption numbers. It sort of begs the question: why would anyone buy a hybrid if you can do just as well with a traditional diesel? 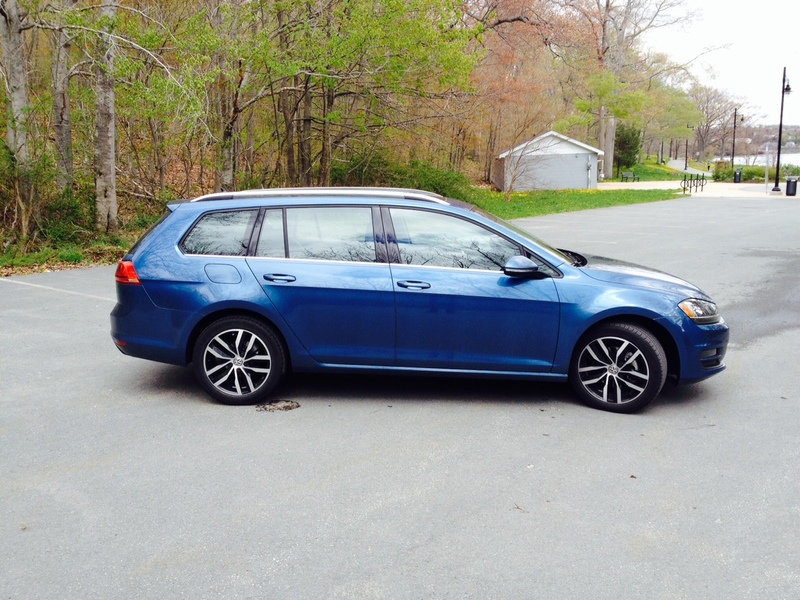 It also begs the question why anyone would take a CUV or an SUV over a traditional wagon? Sure, you can argue that the “UV twins” would fair better off-road but let’s be honest. Most of them are more ‘soft-roaders’ than off0roaders and it’s even more likely that none of them would ever see a gravel trail in the first place. That means the Golf Sportwagon is still happy to give all your favourite SUV’s the middle finger by being better in almost every single way. So do yourself a favour and get a wagon. Not only will you be supporting the sustainability of an endangered species, but you’ll get looks of admiration, love and jealousy every time you past an automotive journalist. As long as you get it in brown.